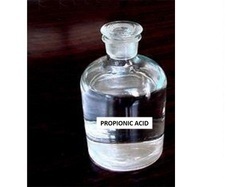 We are offering our clients, Propionic Acid. These acids are naturally occurring carboxylic acid and are used in a host of industrial applications. Moreover, these acids are clear, are also in liquid form and have a pungent odor. 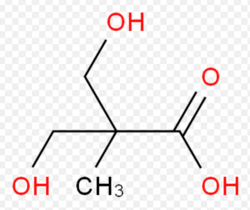 We are one of the most preferred organizations offering superior quality of O-Carboxyphenylpropionic Acid. These sturdy products are known for their robust construction, corrosion resistance, dimensional accuracy and durable nature. Available at feasible prices, these are in great demand. - BASF is the world’s leading chemical company. with about 110, 000 employees, six Verbund sites and close to 385 production sites worldwide they serve customers and partners in almost all countries of the world. Our company is highly esteemed in offering Propionic Acid to the clients. Customers have shown their trust on our firm for offering best quality of Propionic Acid.